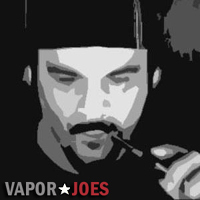 D&D vapor is running a 20% sale on all their eliquid. 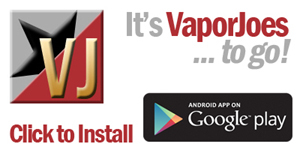 30ml liquids are running just $8.00 and 10ml liquids are just $3.00. For the price, give it try! Our premium USA e-liquids are all made of ingredients from the US and are mixed right here in the US. We take pride in the quality of liquid that we offer for a very reasonable price. We offer Sweetener and Menthol options for a more customizable experience. We test each liquid extensively before adding them as a product, it is important to us to get the best flavor possible before offering the e-juice. The primary reason that we do not offer extra flavor is because we optimize the flavors as much as possible and also add as much flavor as possible without ruining the vapor and throat hit of the juice. Use coupon ECF20 to take 20% off your total order.